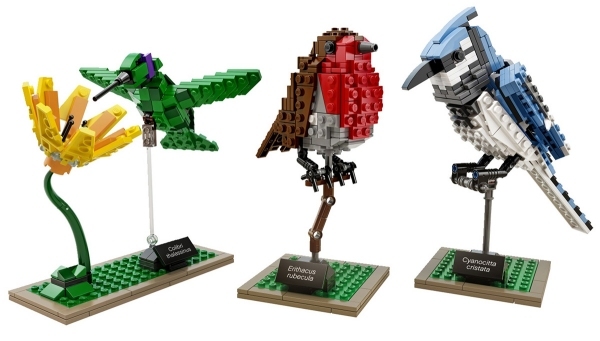 LEGO kit by Thomas Poulson. Stylish stewards – Braniff airline cabin crew dons the latest in designer fashions. 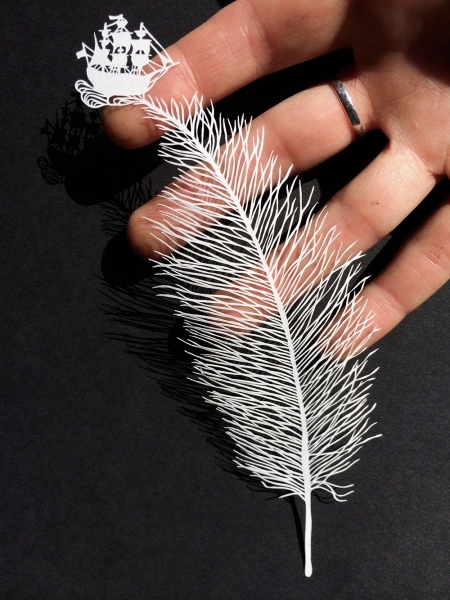 Paper cut art by Maude White. 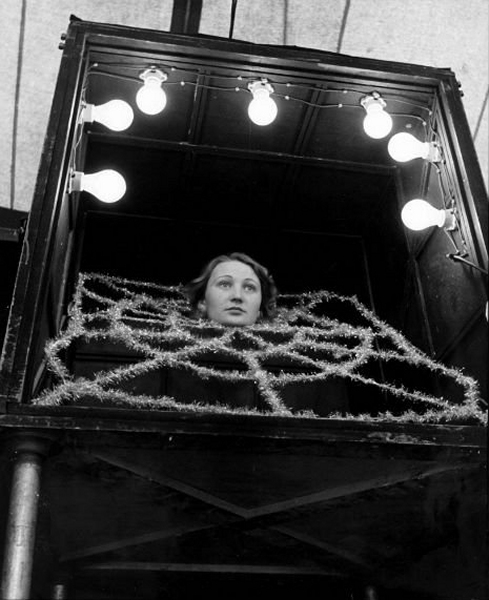 Spider lady. Waiting for her prey? 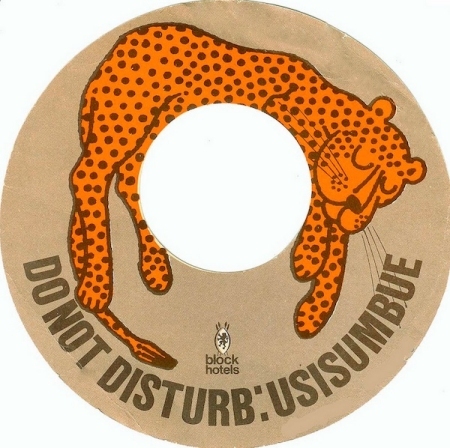 A door hanger from the Samburu Game Lodge in the Isiolo District of Kenya.